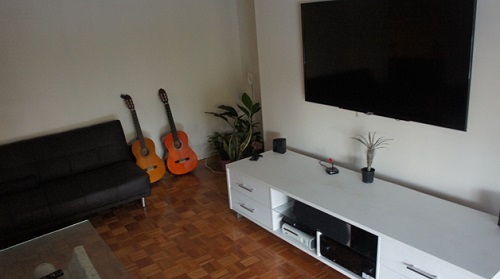 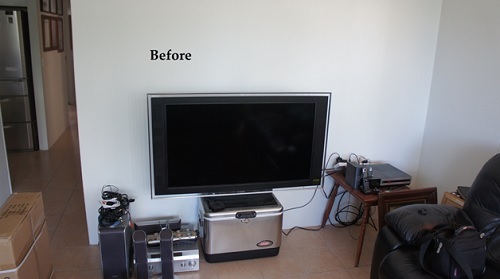 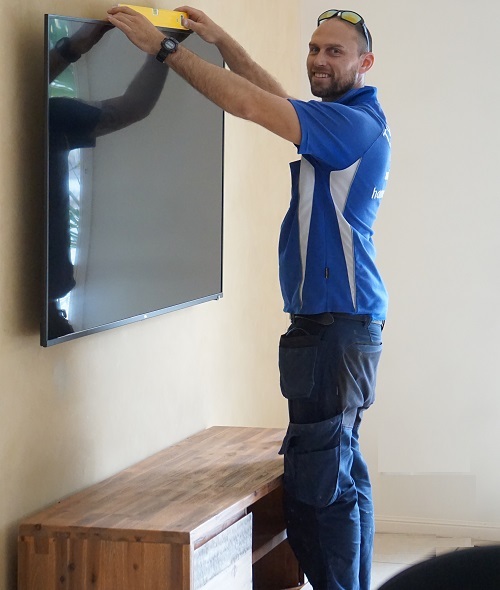 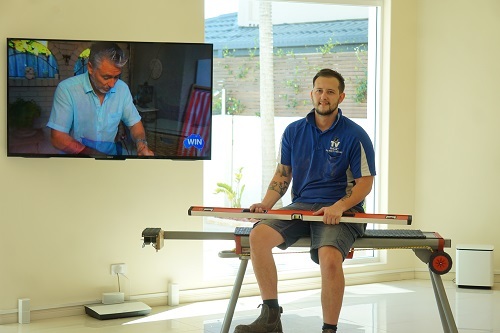 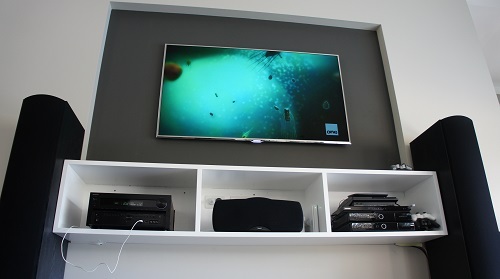 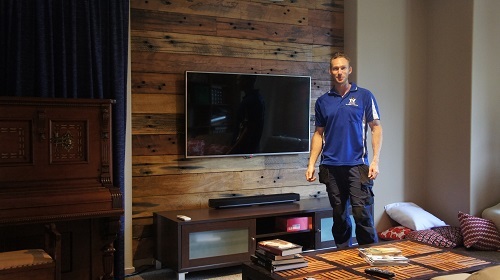 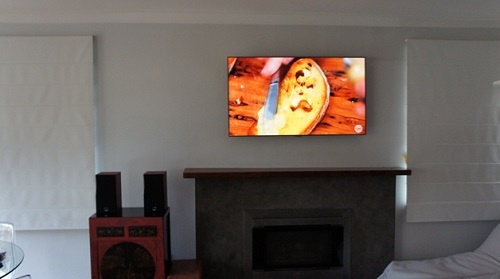 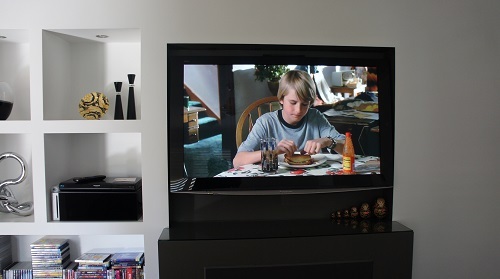 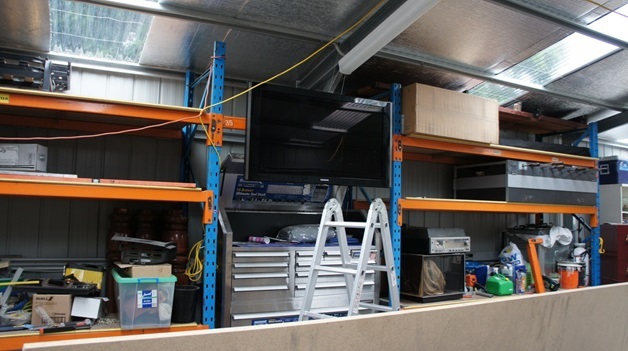 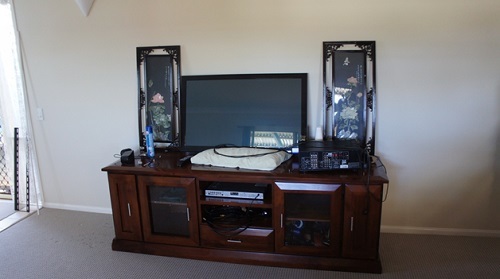 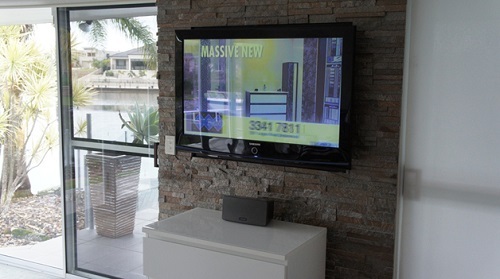 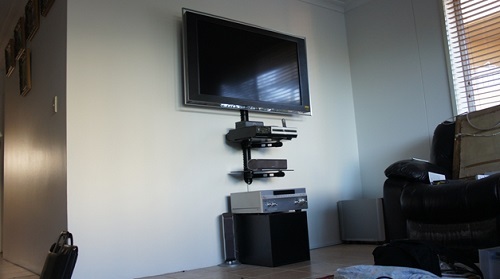 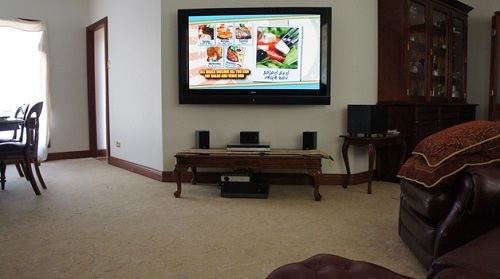 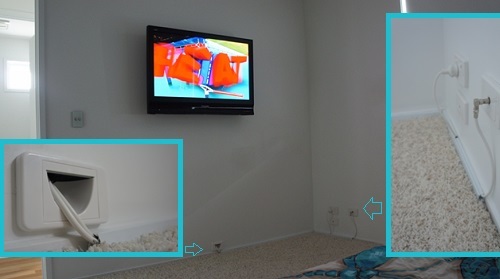 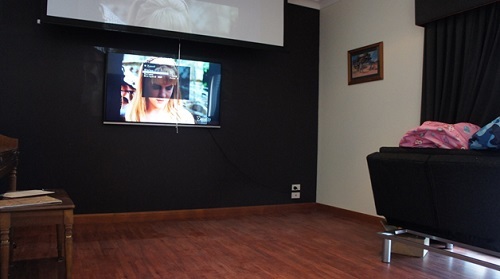 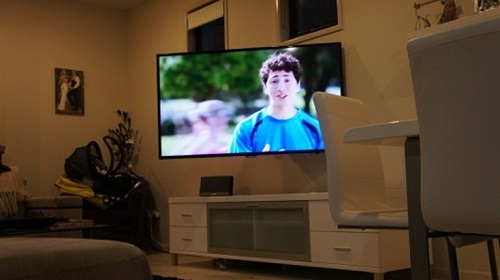 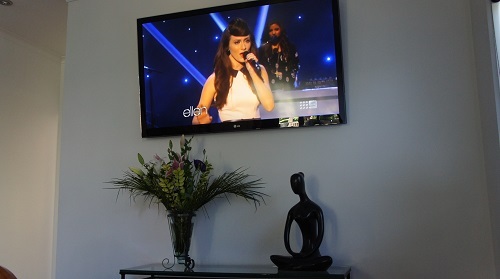 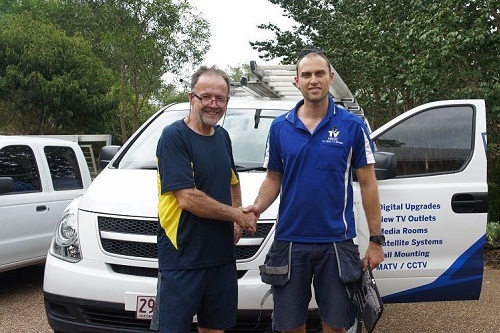 TV Magic Gold Coast specialises in TV wall mounting, TV brackets and putting your TV on the wall. 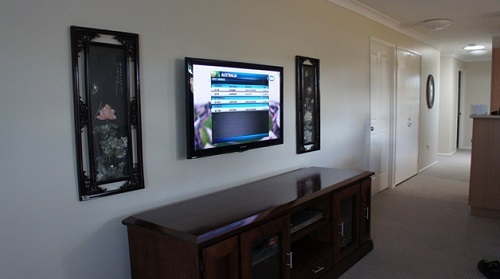 We have done thousands of TV wall mounting jobs since 2004. 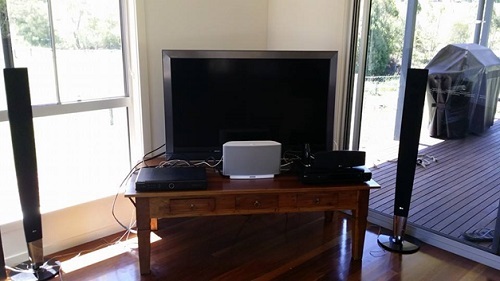 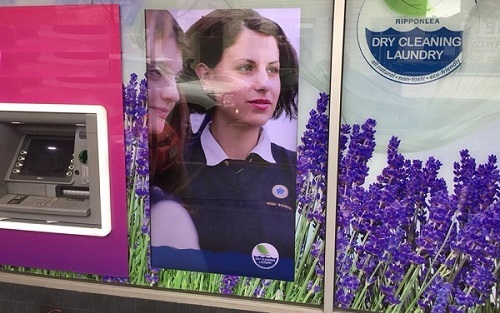 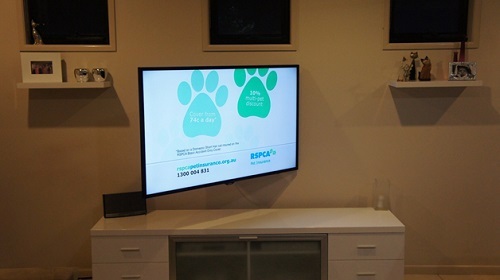 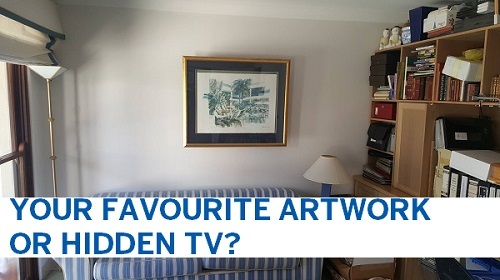 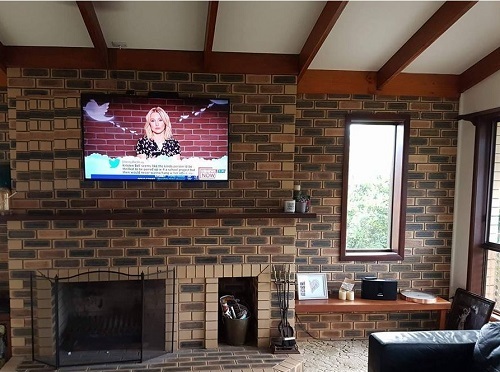 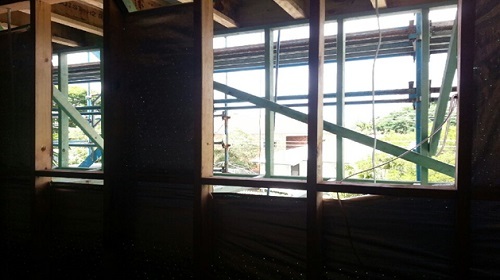 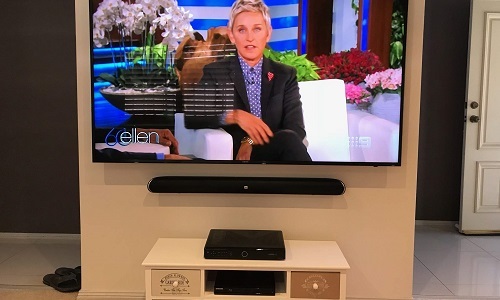 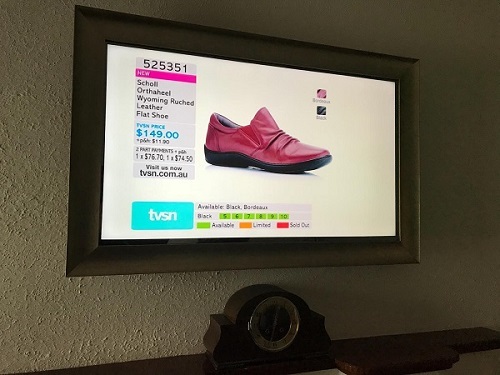 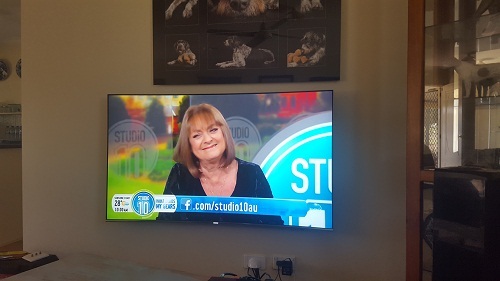 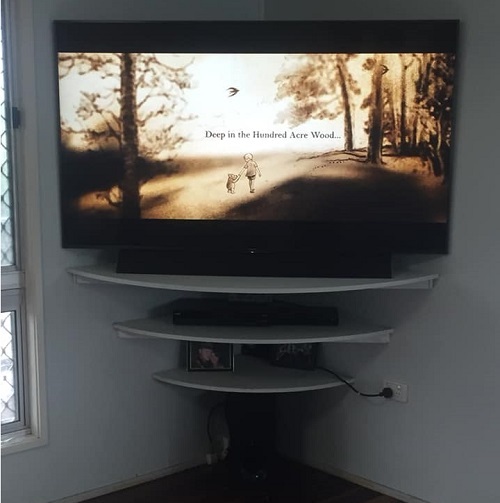 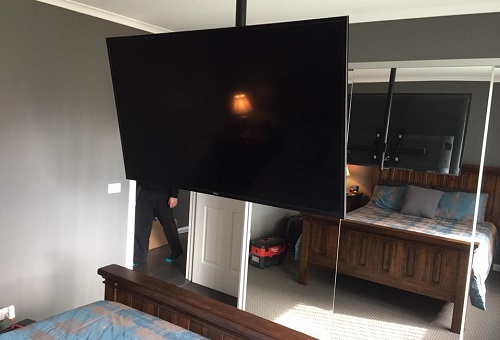 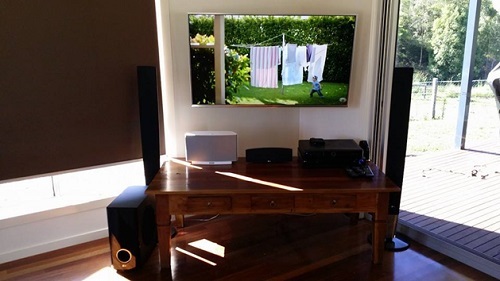 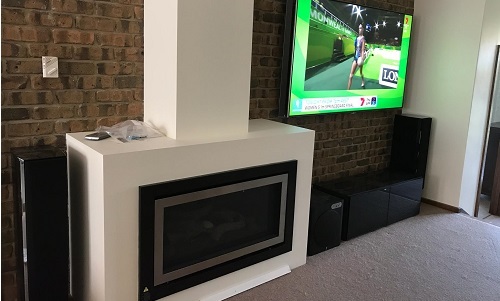 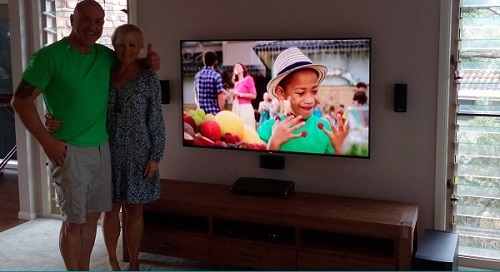 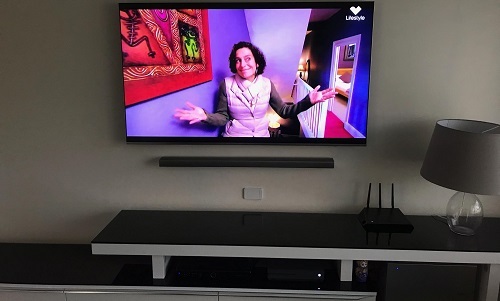 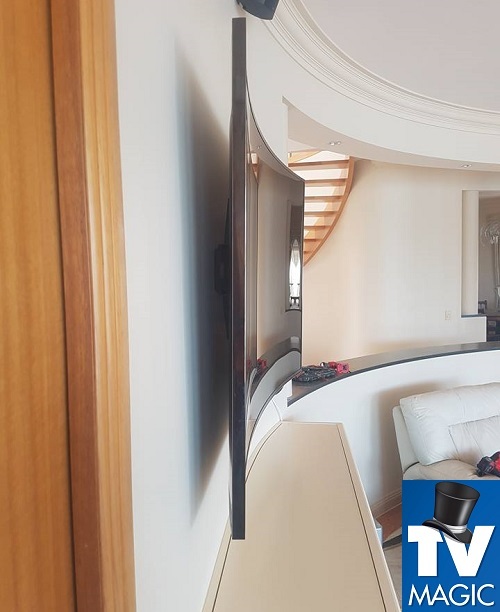 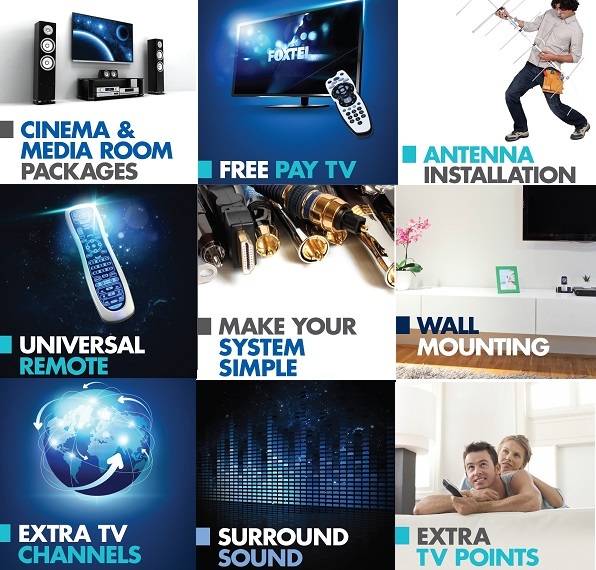 TV's that we have wall mounted can be seen in the homes & businesses stretching from the main street of Coolangatta, to the shops & high rises in Surfers, to Homes in Nerang, Mudgeeraba, Tallai, Southport (all suburbs of Gold Coast) and even all over Brisbane. 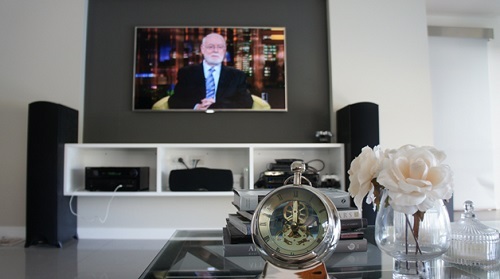 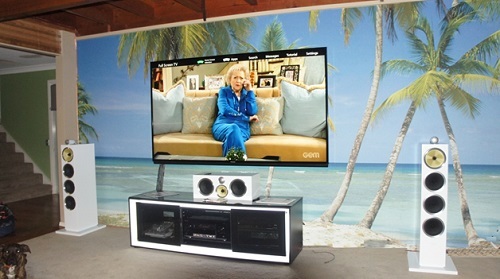 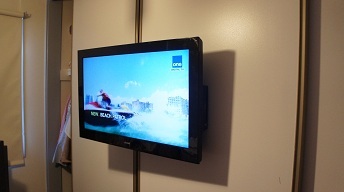 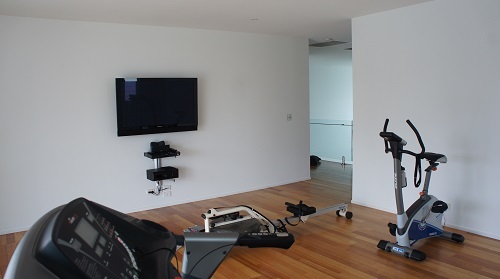 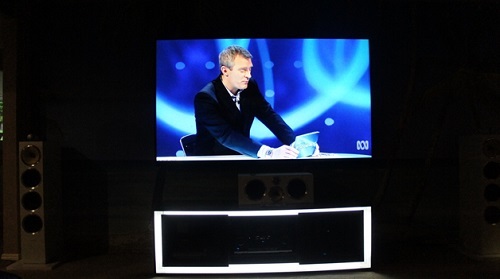 We do TV wall mounting any where you need us to on the Gold Coast. 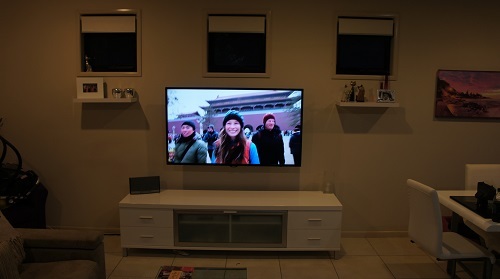 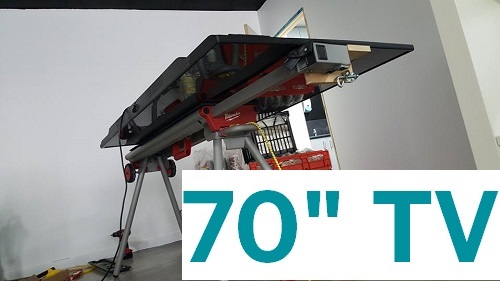 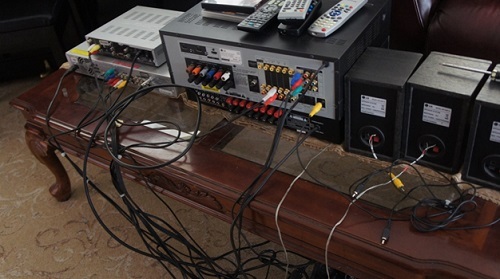 Just some of our wall mounting and tv wall bracket clients include: Home owners, banks, IGA stores, massage parlors, Anaconda stores, chinese takeaways, Government buildings, various niteclubs & adult entertainment and the list goes on and on. 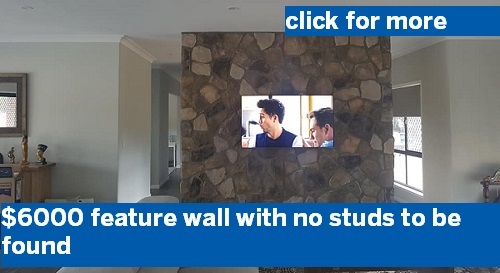 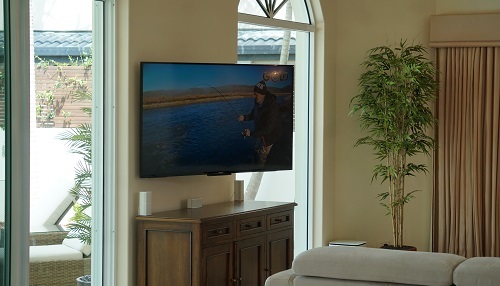 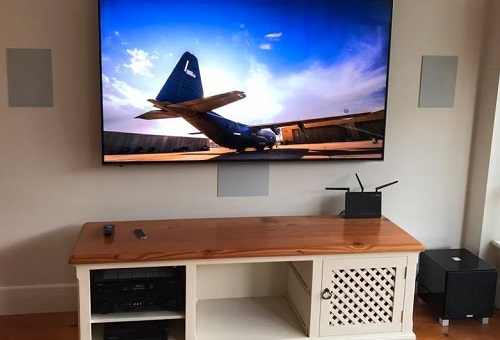 Wall mounting a tv in difficult locations - heights, above fireplaces, fish tanks, shops, in windows, above door ways & anywhere else you can think of. 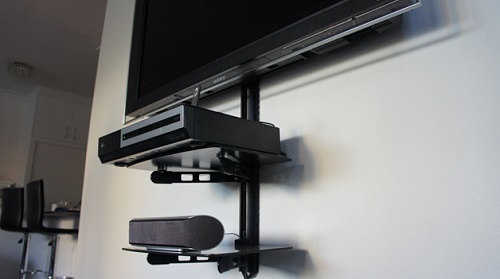 ARM & swivel bracket functionality - Do you need your tv to move? 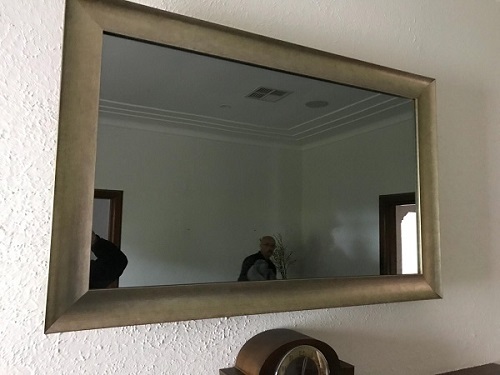 Or face adjacent to the wall? 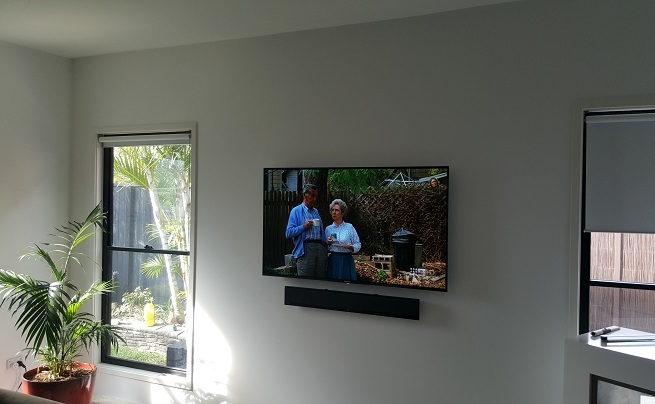 Custom Brackets - security & protection - customised brackets for high ceilings, department stores, banks, commercial applications.